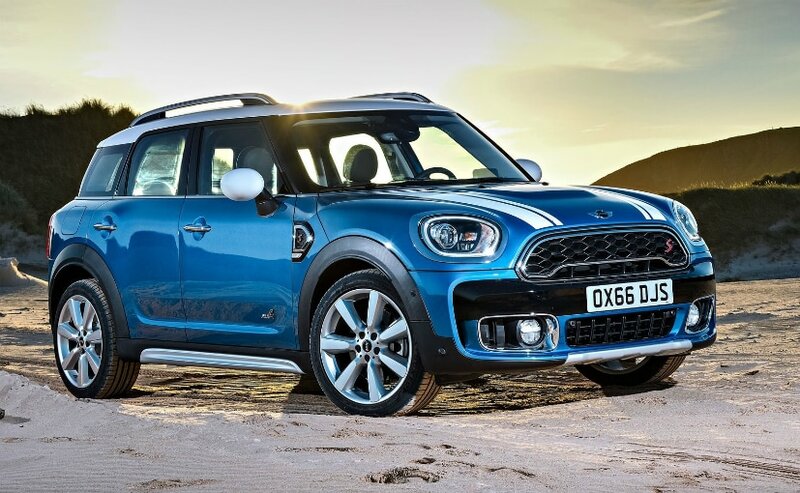 The second-gen MINI Countryman is built on a new platform, gets better styling, comes with a larger cabin and a host of new and improved features. The second-generation MINI Countryman today finally went on sale in India, at a starting price of ₹ 34.90 lakh (ex-showroom, India). Deliveries for the car will commence from June this year and the car is available in three trim options - S, S JCW and SD. 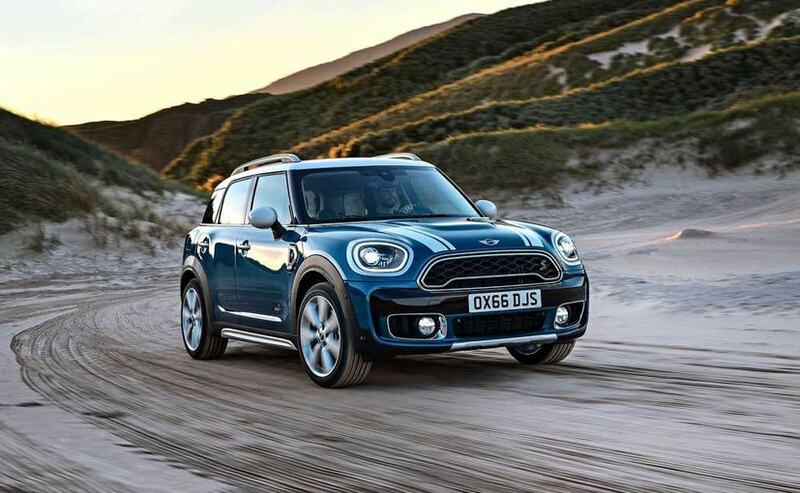 The new MINI Countryman is touted as the biggest MINI to be built yet, and in addition to an all-new design language, the car also comes with a larger cabin and a host of new and improved features. The car was first showcased to us at the 2018 Auto Expo. The new MINI Countryman is based on the same platform as the new BMW X1, and the car is now lighter and more rigid than its predecessor. 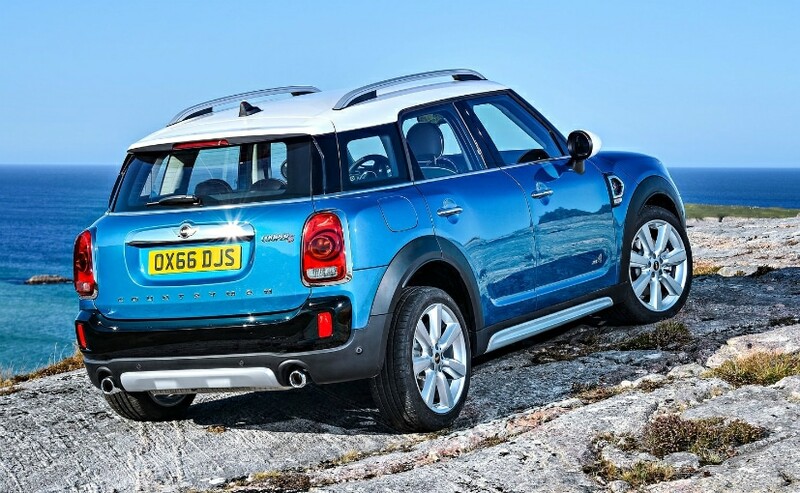 This is also why the MINI was able to make the Countryman bigger than the older model, which is now 200 mm longer and 30 mm wider and the wheelbase has grown by 75mm. Visually, the new Countryman comes with bolder proportions and more stylish-looking exterior thanks to the new design language. Up front, the car comes with a new grille, flanked by a pair of all-new headlamps, which are unlike any other MINI, and get LED projector lights and LED daytime running lamps. The car also gets a new bumper with large air intakes, round foglamps, and underbody plastic cladding, which extends over the wheel arches. The car also gets a new two-tone paint scheme with the signature floating roof design and twin racing stripes, which are accentuated by the satin-finished roof rails and silver side sill tops. The car also gets new runflat tyres that allows you to drive on a flat tyre at 80 kmph. The rear section comes with the signature vertically arranged taillights with the Countryman 3D badging across the boot lid. The pronounced wheel arches add to the crossover look, while the beefy bumper adds muscle to it, along with the plastic cladding and the sliver skid plate. The car comes with a dual exhaust port as well. The cabin, on the other hand, looks a bit more upmarket and well equipped with modern styling and features. The car still gets the signature round digital display on the dashboard with controls below it. The dashboard also houses vertical air-con vents in a glossy black finish along with illuminate dials for the automatic climate control and other in-car controls towards to lower section of the dash. The cabin is now also loaded with a host of gizmos like MINI's acclaimed Satellite Navigation System, Bluetooth, Cruise Control, Emergency E-call and Active Guard among others. 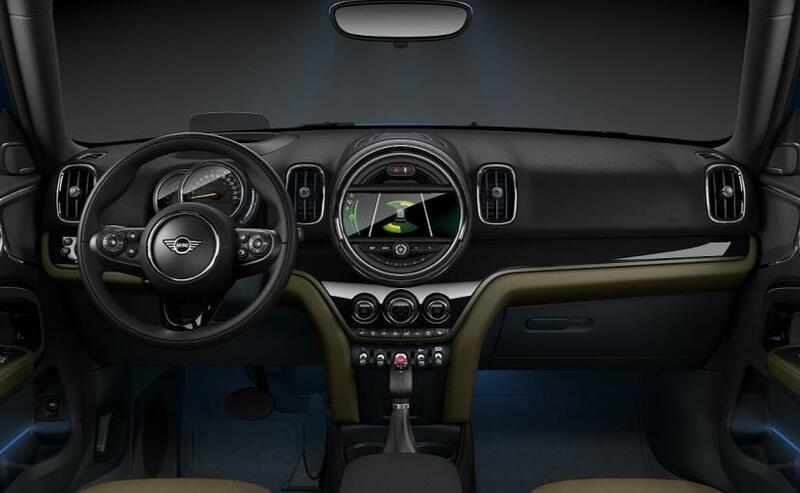 There is also an optional 8.8-inch touchscreen display as part of the MINI Navigation System XL, offering touchscreen multimedia and navigation control for the first time in a MINI. Standard fitment is a 6.5-inch display. Also with the increased dimensions, the new MINI Countryman offers 30 per cent extra cabin space and is not suitable for 5 adults. The increased space gives the passengers more front and rear legroom, front and rear headroom and rear seat shoulder-room than before, which is much more than what its segment competitors have on offer. Under the hood, the 2018 MINI Countryman gets a 2.0-litre, four-cylinder petrol engine that makes 189 bhp and peak torque of 280 Nm. The diesel version, on the other hand, is powered by a 2.0-litre four-cylinder oil burner churning out 188 bhp and 400 Nm of peak torque. Both engines will come paired with an 8-speed Steptronic transmission. While the petrol version can sprint from 0-100 kmph in 7.5 seconds with a top speed of 225 kmph, the diesel variant does the same in 7.7 seconds with a top speed of 220 kmph.